Last week was a stressful one for many of us, and definitely for myself. Over the weekend while I was visiting LA for my friend’s wedding, my grandmother passed away due to complications from Alzheimer’s and untreated breast cancer. In order to be a pallbearer at the funeral, I ended up extending my stay for a few days longer. It was a sad occasion for everyone, especially my grandfather, whom is also suffering from Alzheimer’s and had trouble remembering that she had passed. I was very happy to be sitting in the Long Beach Airport terminal waiting for my flight back home, but was glad to be with my family at this time. The sadness of mortality aside, this trip inspired an incredible discovery about my grandmother. I had always known that my grandmother had a career working for JPL (Jet Propulsion Laboratory) in the 40s. and 50s. as a ‘Calculator’ or ‘Computer’ in Pasadena before starting a family, but I didn’t really know too much about this experience. One of my cousins did some digging, and to our surprise found a book titled Rise of The Rocket Girls written about the women who worked for JPL during this era. Even more surprising was that the cover of the book had a picture of our grandmother (Patsy Nyeholt) on it. 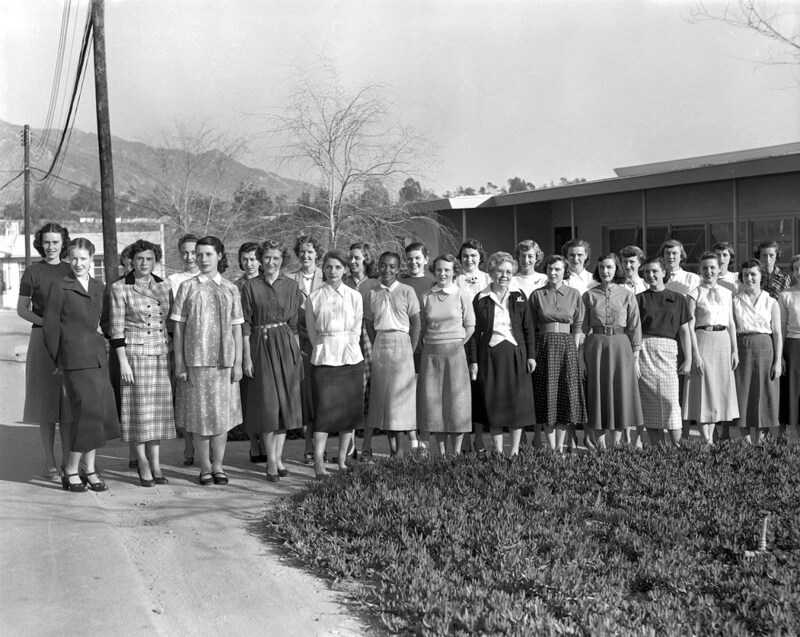 Together, this group of women calculated the trajectories of the rockets used for satellites in the early years of the American space program. For a long time, this was not a fact that you could easily find. Fortunately, with the greater interest in women working in STEM fields at this time, information like this is coming back into the historical narrative, truly revealing the crucial impact that women had on NASA’s success in its early days. Learning about this made me very proud, especially given the efforts by individuals at Jama on behalf of the cause to better inclusion of women in the tech sector. I’ve read a few articles on the book at this point, and I’ll be picking it up in the near future. Here are some articles to read if you are interested in exploring more!